Two of Porsche's most famous fans sneaked off for a spin on the streets of Bahrain. 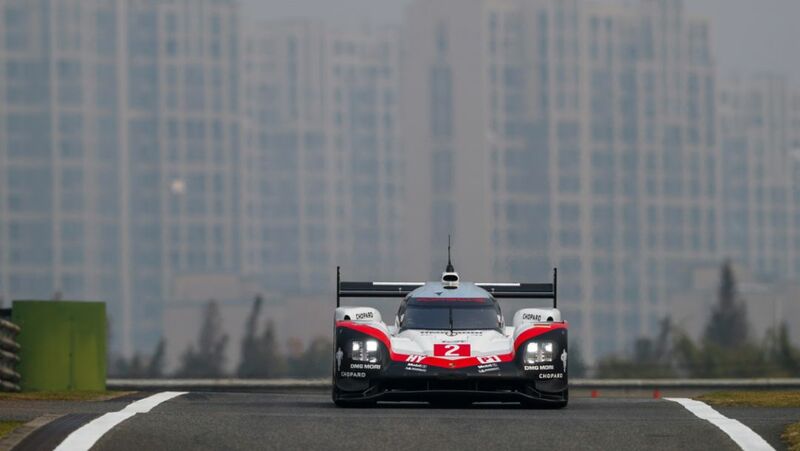 The FIA World Endurance Championship (WEC) reaches its final stages and the pressure increases with the eighth round, November 3 to 5 in Shanghai. 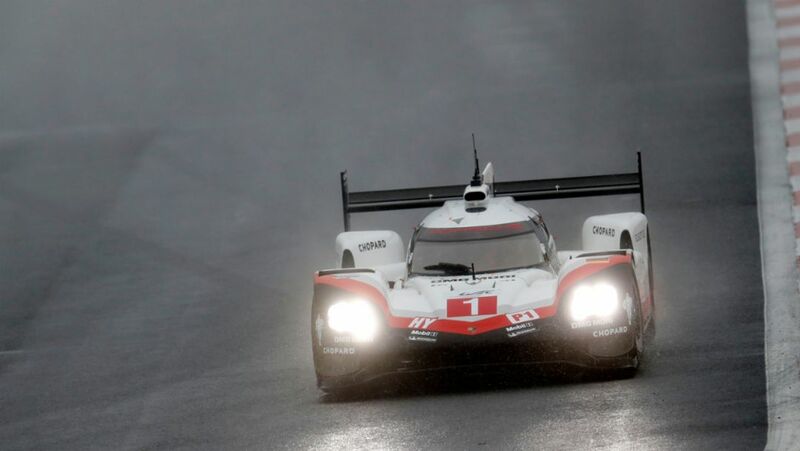 The two Porsche 919 Hybrids will start from the front row for the six-hour race at the Fuji International Speedway.